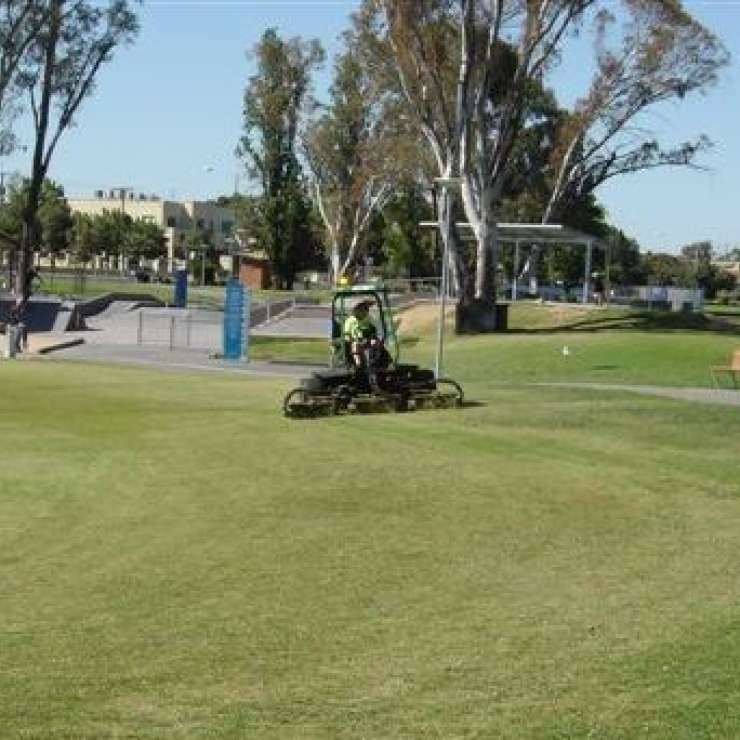 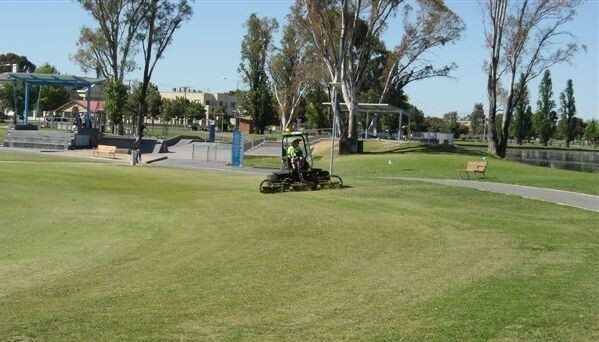 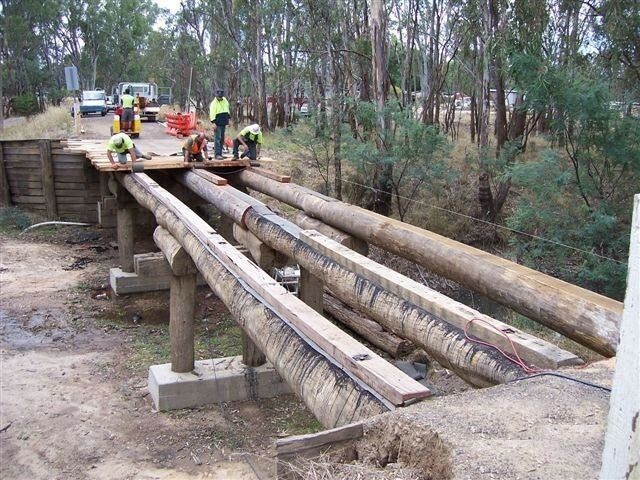 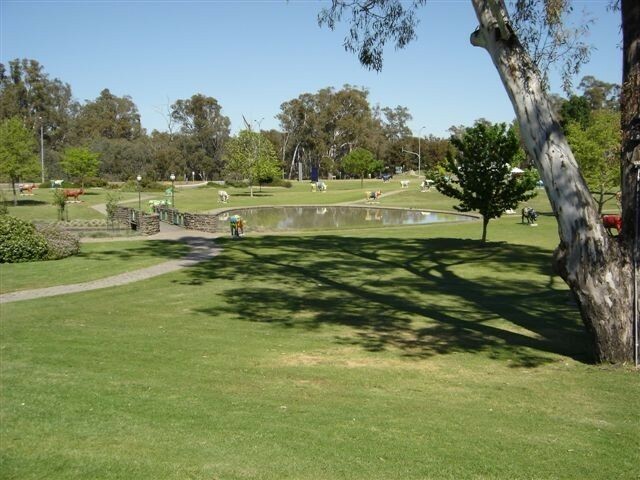 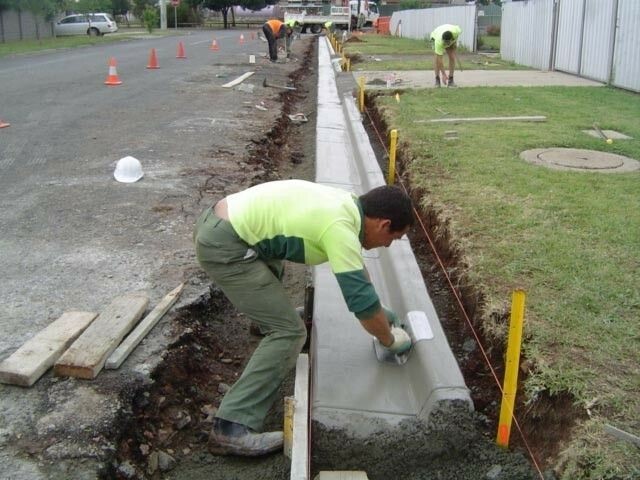 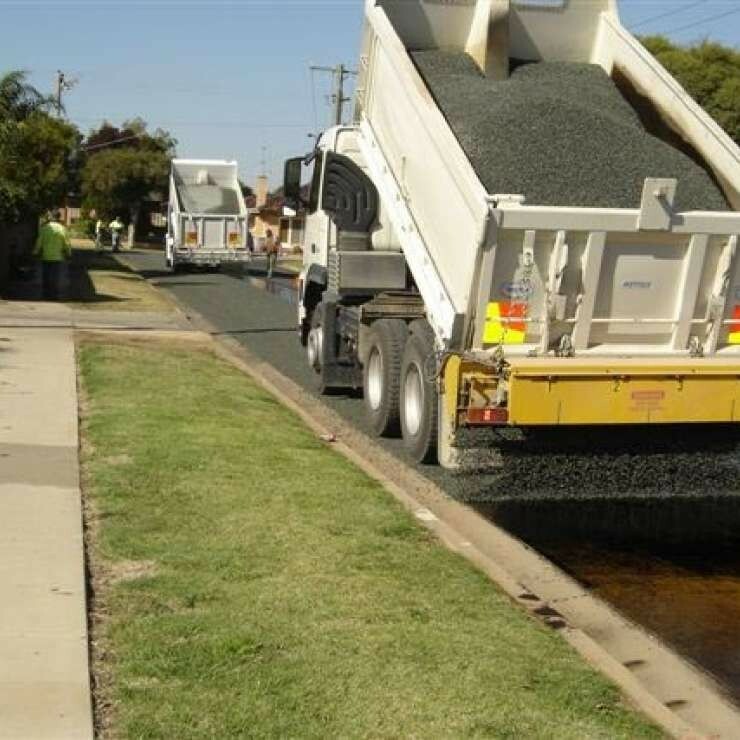 The major objective of Operations is to provide the highest standard of maintenance and construction services for roads, drains, parks and reserves within Greater Shepparton through the use of leading edge technology and developing a motivated and skilled labour force. 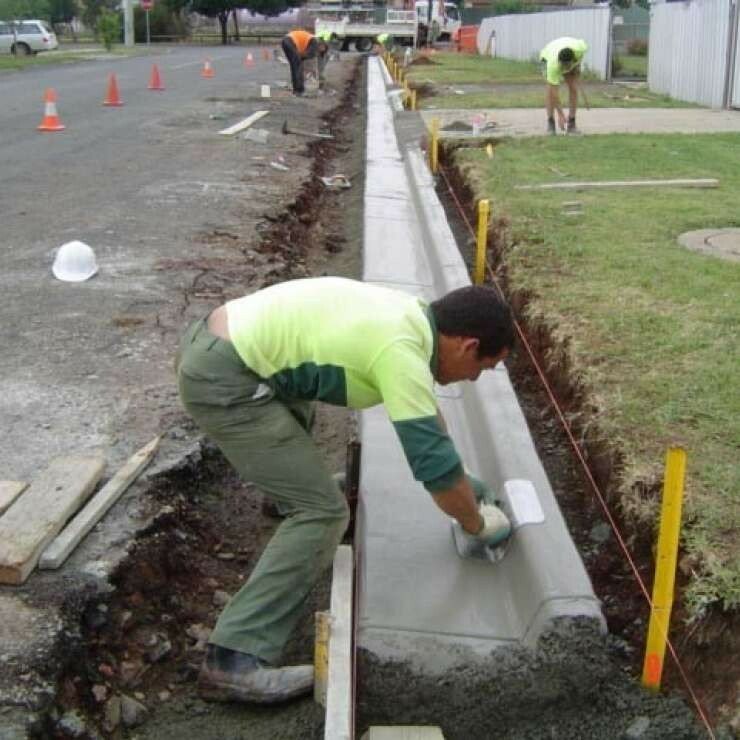 Operations is a multi-functional branch which has the staff and equipment to perform both maintenance and construction tasks. 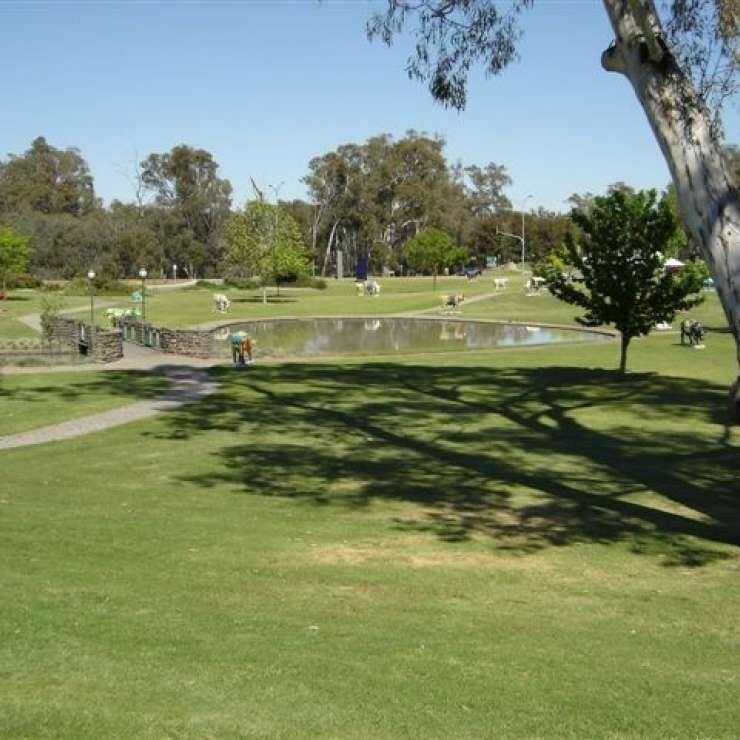 The Operations Department are located at Council's Doyles Road Complex. 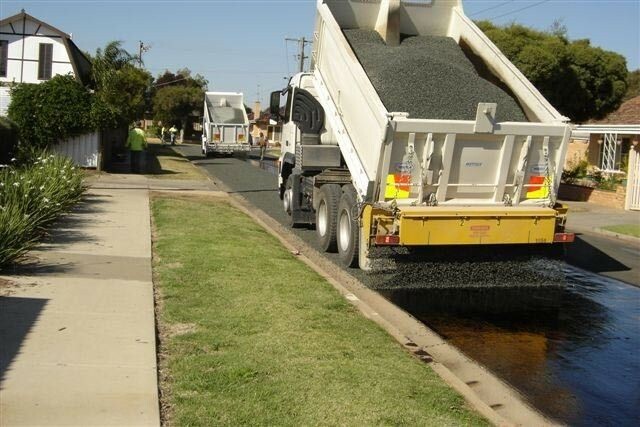 Learn more about how we maintain our roads, streets and drainage. 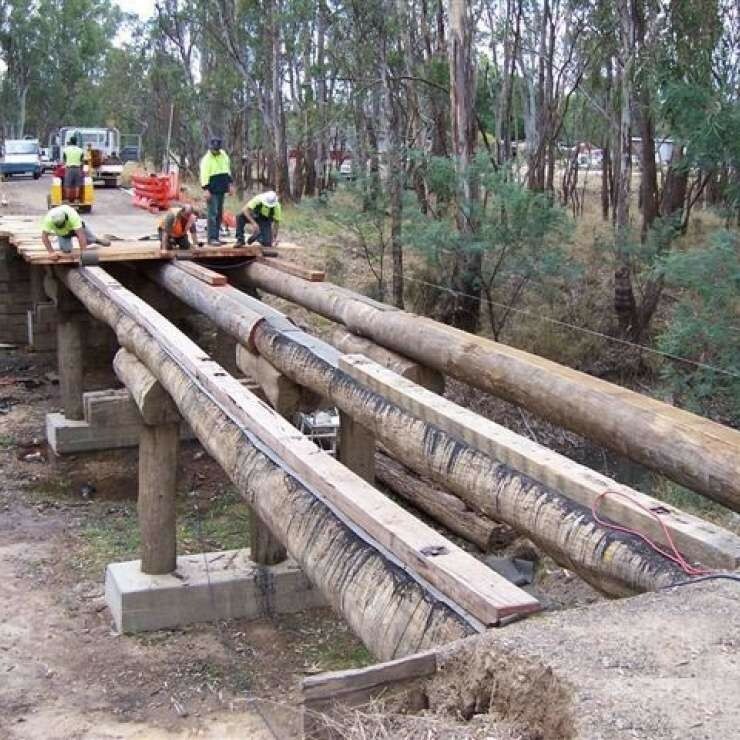 The Electric Line Clearance Management Plan outlines Council’s commitment to maintain the space between the vegetation and power lines under its responsibility and fulfil its duties as set out in the Electricity Safety (Electric Line Clearance) Regulations.